Long time, no blog, lovelies. Okay, so it hasn't been that long. It just feels long in internet days. I blog bearing praises for a new love. I'm sure you've all heard of this before. 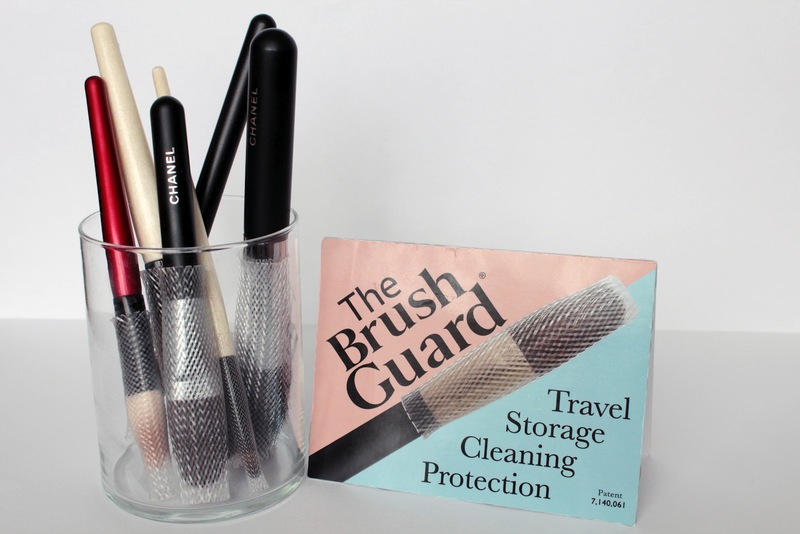 The Brush Guard. I've dubbed them the unsung hero. I purchased this a few weeks ago and I've been loving it ever since. 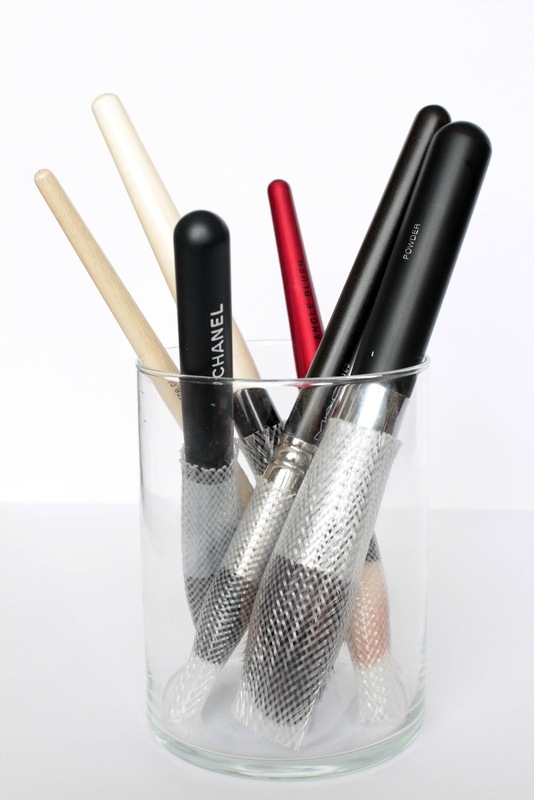 If you invest in your brushes, why wouldn't you want to treat them with love? I got the variety pack and it contains six brush guards in an assortment of sizes, all for $5.50 (plus a whopping $2 for shipping). * They keep your brushes looking brand new for as long as possible. * They're inexpensive (and the shipping is delightful). 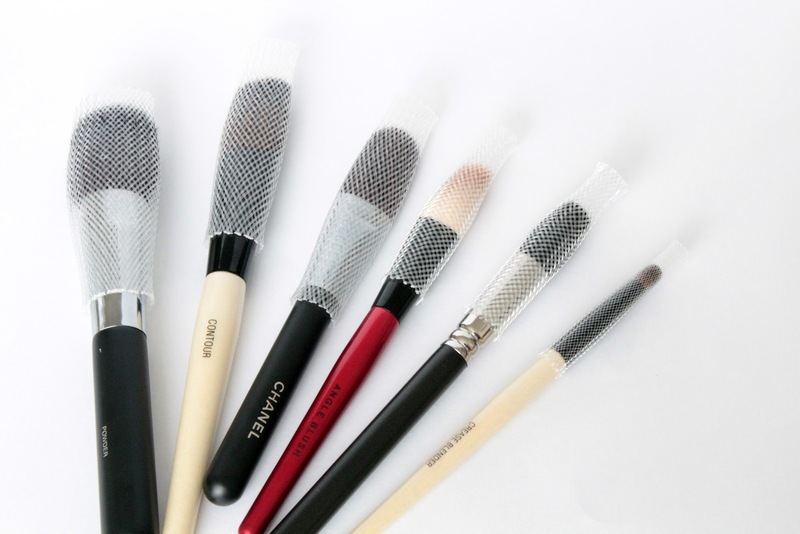 * The different sizes will accommodate most (if not all) brushes. * They don't cut the dry time of your brushes (at least from my experience). Overall, they're amazing little creations and I am glad that I purchased them (so glad that I purchased a few more packs). 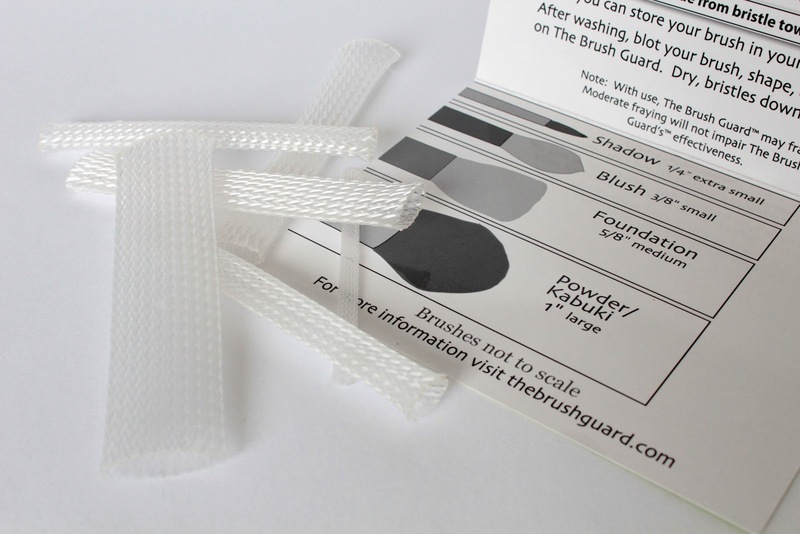 I absolutely love brush guards. I find them better than the sigma brush holder drying thing (i can't remember what it's called), and waaaayyyyy cheaper! Sigma Dry n' Shape? Or something? they look like finger traps! hehe. As I said before, I love the Brush Guard! My fiance even uses the fat one for his shaving brush!